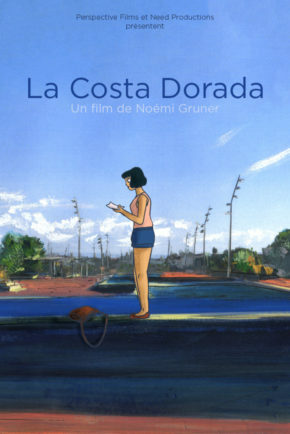 In order to help her parents who are affected by the crisis in Spain, Erika leaves for a job on the Costa Dorada seacoast. There, she will sing for tourists while in Madrid one of the most important demonstration of the “Indignados” social movement is about to take place. Alone in an unknown city, she finds herself confronted even more brutally with the crisis. Human Rights Film Festival, Espagne.